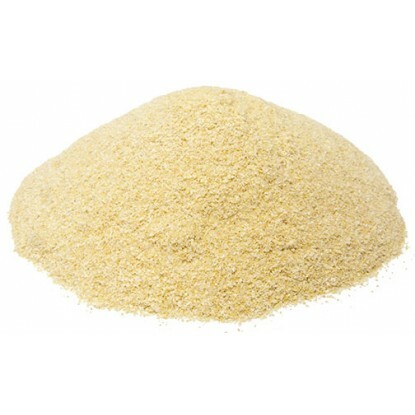 Granulated onion is a course grind of dehydrated onion. It is often seen in salad dressings, soups and broths, BBQ sauces, and dips. A free flowing coarse powder processed from a superior strain of white onion. 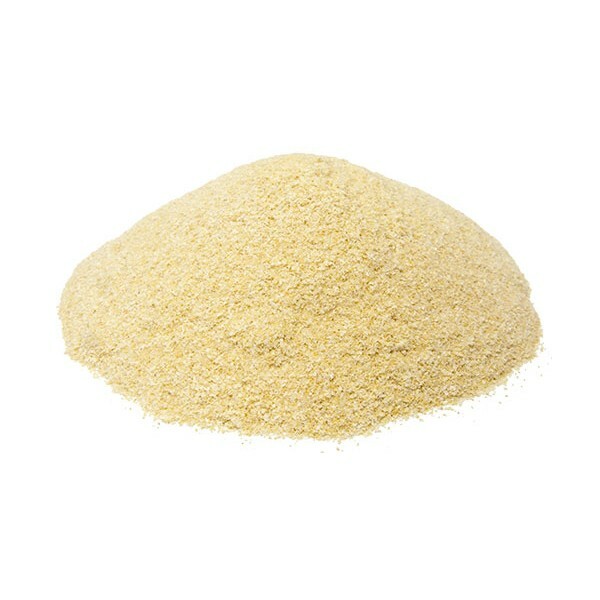 This product resembles cornmeal or granulated sugar in size.